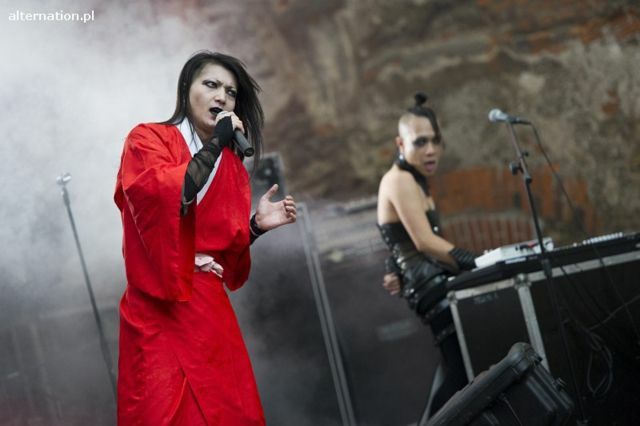 Japanese rock, or J-Rock, is a group of distinct styles that draw mainly from rock, and are native to Japan. There are many groups within this broad genre. A few styles include, but are definitely not limited to: heavy metal, indie (not to be confused with Indies, an English term usually meaning independent Visual-Kei or Angura-Kei artists) and punk.